The world’s eyes are on South Korea as the Winter Olympics in PyeongChang continue through Feb. 25. This is an important opportunity for all of us to gain a better understanding of Korea’s remarkable transformation from a region devastated by colonial occupation and war only half a century ago, into an international economic and cultural powerhouse. While the Hermit Kingdom (coined by William Elliot Griffis in reference to Korea in 1882) might remain an enigmatic mystery to much of the world, its significance comes as no surprise to those of us in Hawai‘i. 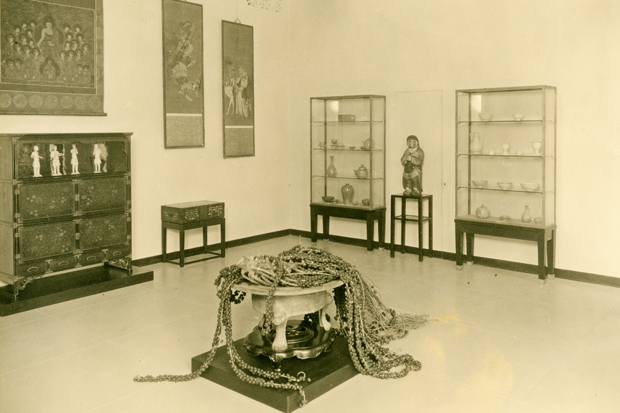 The first Korean immigrants in Hawai‘i arrived more than a century ago (a milestone commemorated by the acquisition of a superb Dragon Jar that is on display in the Korea Gallery). Hawai‘i is now home to a dynamic Korean community whose presence is felt in all aspects of our daily culture. The Honolulu Museum of Art has played a role in supporting awareness and appreciation of Korea since the day it opened in 1927 with a Korean gallery in place. The Korea Gallery on the museum’s opening day in 1927. 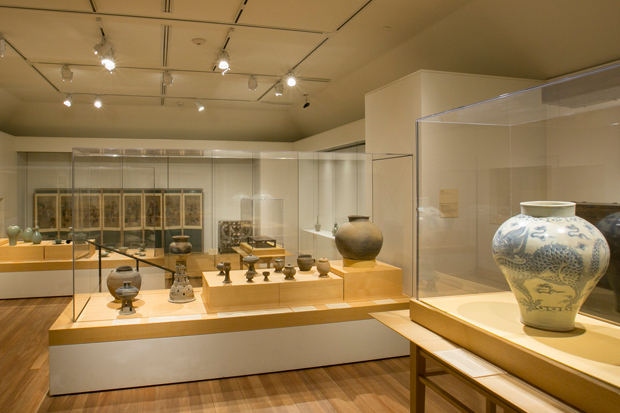 The museum’s founders showed remarkable foresight in being one of the few institutions outside Korea to actively develop a collection of Korean art at the time. This is all the more amazing for the fact that ninety-one years ago, Korea did not exist as a sovereign nation, being subjected to colonial rule (a fact one of the commentators at the Olympics opening ceremony showed a stunning lack of sympathy for, causing an international scandal). Similarly, the Hawai‘i monarchy had been overthrown and had been annexed to the United States only a few decades earlier, and the U.S. was also occupying the Philippines. In general it was a dark time for American relations with the Pacific Rim. Chinese immigration to the United States had been banned by the Chinese Exclusion Act in the late 19th century (only repealed in 1943), followed by a similar law in Canada just four years before the museum opened. How things have changed! One of the greatest takeaways of the Olympics for me has been how important the Asian community now is to American popular culture. The stars of the U.S. team include Nathan Chen, Mirai Nagasu and Chloe Kim (all children of first generation immigrants), who represent not only their Chinese-American, Japanese-American and Korean-American communities, but all of us. In this, they have much in common with the Honolulu Museum of Art, which aims to be a place where art from around the world fosters a spirit of community. Together in art & sports! Gung hay Fay choy!! Mahalo for a well-told story that celebrates the oneness of all humans. 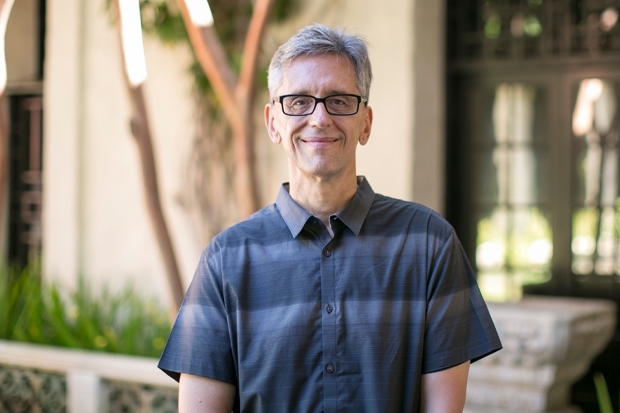 Thank you Dr Eichman for this thoughtful article about our Asian neighbors and friends. I can not wait to visit that Dragon Jar in June on my trip from Hanoi to Chicago! It is good to think about how Olympic Sport shows the best of humanity. I am enjoying watching the Olympics this year on Local TV Vietnamese channel 6! Chuc Miag Nam Moi 2018 to everyone ! A lovely story, well-written, and enjoyed by me. Mahalo.